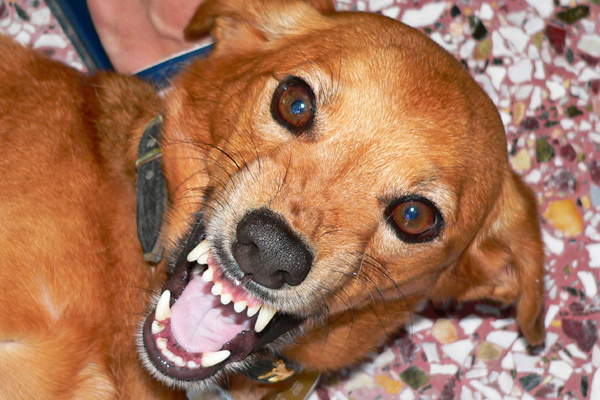 Aggressive and dangerous dog breeds are highly-debated across the United States. On the one hand, we know that specific breeds account for a disproportionate number of attacks and fatalities, making them dangerous and deadly. However, those who love the breeds swear they can be gentle and docile, and claim it’s only a matter of training the animals and teaching them to be sociable creatures. Regardless of whether these breeds are inherently dangerous, or are simply more prone to attack due to owner-errors, the fact remains that they are more dangerous than other breeds. Technically, “pit bull” refers to a class of dogs, known as pit bull terriers. This includes the American pit bull terrier, Staffordshire bull terrier, American Staffordshire terrier, and the American bulldog. These animals are naturally built for fighting and will persevere even after injury. These ingrained traits in pit bulls made them the prime choice for people selecting animals for dogfighting, and the animals were intentionally bred and raised with this sole intent for many years. One trait that breeders selectively looked for was a strong jaw. As a result, pit bulls today have a bite force with around 235 pounds of pressure. Plus, they have the tendency to sink their teeth deep into the tissue, hold tight, and shake their jaws. For this reason, pit bull attacks are horrific and have been compared to shark attacks. Even though pit bulls account for less than 5 percent of the dog population, pit bull attacks are responsible for about 64 percent of all fatal dog attacks. Rottweilers were also bred to increase their strength and stamina, though were largely used for protection, rather than fighting. Their bite is even stronger than a pit bull’s, offering up 328 pounds of pressure. Approximately 12% of dog bite fatalities from 2005-2015 are the result of Rottweiler attacks, making it the second-most lethal breed of all. For a brief period, Rottweiler attacks outnumbered those involving pit bulls. German shepherds are often used by law enforcement and the military today because they’re incredibly smart and strong. However, an untrained one, or one put under stress, can be extremely dangerous. They have bites slightly stronger than pit bulls, at 238 pounds of force. Like Rottweilers and pit bulls, Dobermans have thick, muscular bodies and are designed for strength and durability. They were also largely bred for personal protection, which has refined these qualities over the years. Doberman attacks can be especially dangerous because they are believed to be able to bite down with 600 pounds of force, which is the strongest of any dog breed. Husky attacks are fairly rare, with fewer than 20 fatal maulings reported over the past 30 years. The breed was conditioned to produce working dogs, capable of hauling, so they are built with solid bodies. Their long-term use as working dogs has also led them to be less social than other breeds, which may account for the severity of husky attacks. By and large, boxer attacks are rare, as the breed has intentionally been socialized over the years and has been used for protection and hunting. However, due to the size and shape of their bodies, and the strength of their jaw, a boxer attack can be deadly. Chow attacks are rarely deadly, with around 8 reported deaths in the past 30 years. The breed was historically used for hunting and security, though their obscured vision can make them easily startled and aggressive. Although the dog is more likely to try to escape when it’s upset, a chow attack may occur if it’s caught off guard or it cannot leave. Even though these breeds are statistically far more likely to attack or cause injury, any dog can hurt or kill a person. 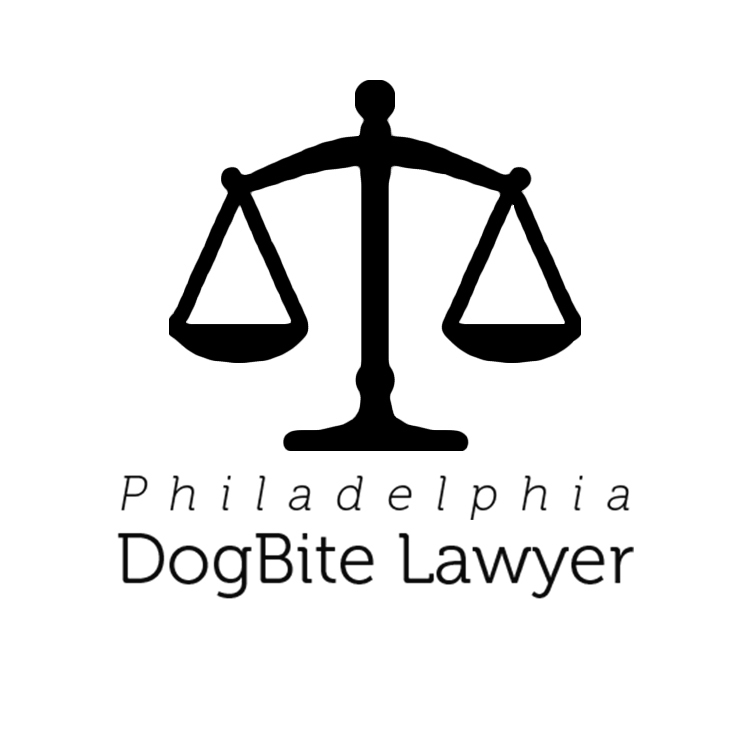 If you or your child was bitten by a dog, you may be entitled to compensation for medical bills, lost wages, and pain and suffering. 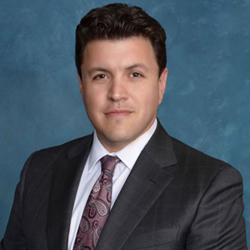 To find out what your options are, schedule a free case evaluation with one or more of the experienced dog bite attorneys featured on this site.